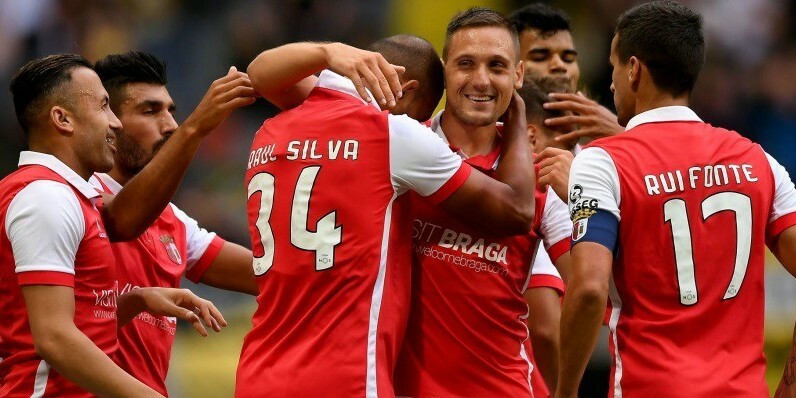 BRAGA are looking down on the big three in Portugal's top flight as they set the pace after a storming start. It's 16 points from 18 for Abel Ferreira's men who face a stern test tonight at home to in-form Rio Ave. The visitors are just three points off the summit and have four wins and a draw in their last five league outings. All five of those games have seen both teams score and Braga have conceded in two of their three home matches in the league. Rio Ave have a good record of netting at tonight's hosts – they've scored on the last five league visits, making the 10-11 for btts at bet365 an attractive option. In Austria, St Polten are managerless after Dietmar Kuhbauer jumped ship to join Rapid Vienna. He had them punching above their weight in second spot but his exit is likely to affect them at home to Admira. The visitors' last four have all gone over 2.5 with both scoring and goals at either ends pays 13-18 at Sportingbet. Final stop is Holland where Heerenveen are on a run of 10 successive league games landing btts. They travel to De Graafschap – who've brought up the bet in three of their last four – and both to net is 4-7 at 10bet.